Joan’s always been happy with her Bach—or even Beethoven if she really wanted to let her hair down. 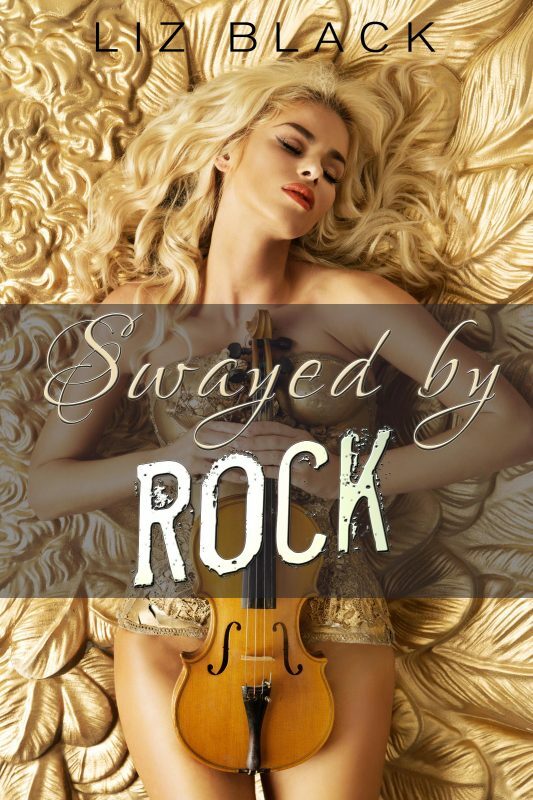 Filling in for a colleague one day, she meets famous, arrogant and disinterested rocker Rick for what should be a simple interview—and is soon thrust into an unfamiliar world of excess and debauchery. She had heard all the stories, but never believed they were real. Running from her shock she bumps into Rick’s bandmate, drummer Ken. This 6500 word story details the electric sexual interaction between two consenting adults: the rebellious rocker and a straight-laced journalist.